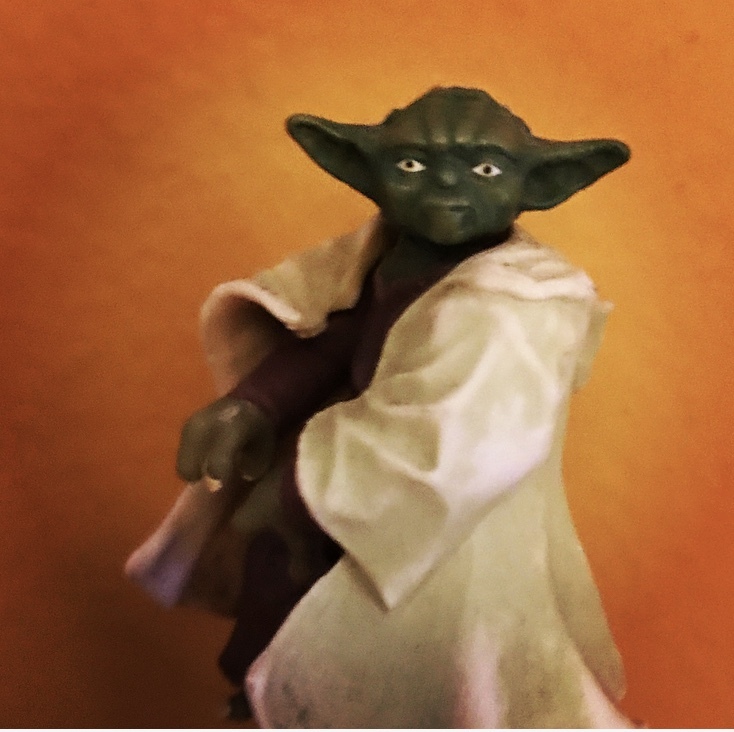 You are here: Home / Blog / CBT / There Is No Try! Luke was being a bit of a cop-out and not giving it his all to the exercises that Yoda was setting him. And so, Yoda called him out on it. Try is an opt-out clause, you see, it’s a polite way of saying no, or it’s the pretence of doing something without committing to doing it well. It gives the person who said it some room to manouever and it lets the other person know that something ain’t quite right. Would you expect to see me? I’m guessing not. I’m being very non-committal when I say I’ll try and make it, only just not brave enough to tell you that I won’t be coming at all. I’m keeping my options open. But, what if you call me up to check that I am coming and I say, “Absolutely, looking forward to it, I’ll be there by nine,” would you expect to see me then? Of course you would, I’ve been very committal, very definite, I’ve even given you a time frame. In CBT, the form of psychotherapy I practice, every step of the way, my job is to explain what we’re doing, why we are doing it and how it can help you. I then set you homework over the week for you to practice and build on what we have done in that session. The homework is an essential part of CBT practice. Without it, you won’t be making the changes you wish to make within the time frame you’d like to make them. The more you practice, the faster you change. And I know it won’t be done, or it won’t be done properly, or it won’t be sent it by the agreed date. With that in mind, homework is discussed, deadlines are set, potential hurdles and pitfalls are troubleshot and everything is written down. If needs be, the difference between try and do is discussed, just as I’ve discussed it above. And, if anyone does invite me to their party, I will never tell them that I will try and make it, I will either tell you that I will or that I won’t. If you adopted the same measures and expected the same measures from your friends, family, colleagues and co-workers, you’d be amazed at how many little life wrinkles would be smoothed out. Try rarely accomplishes anything, it just creates doubt; whilst do is a pro-active definite, a committal to a cause or course of action. Look as good, this would not.